VyprVPN is a reliable VPN service that has been in operation since its inception in 2009 by the Golden Frog Company. In this VyprVPN review, we are going provide you with reliable information about VyprVPN, being keen to touch on both the positives and negatives. This is in order to provide you with helpful information that you can use to decide whether VyprVPN is the VPN service that meets your demand and expectations. VyprVPN boasts 700+ servers that are located across North & South America, Europe, Asia and Oceania. With these servers, they are able to offer over 200,000 IP addresses. Golden Frog, the company behind VyprVPN, is based in Switzerland. This is majorly due to Switzerland’s favorable privacy laws which respect the rights of internet users. Unlike many other countries, the rights to privacy of internet users in Switzerland are well established in the Swiss Federal Constitution, under Article 13. VyprVPN came up as a result of Golden Frog Company, teaming up with Giganews.com. The Golden Frog Company is a US/ Swiss global internet service provider that has been in operation for many years and has been dedicated to delivering services and applications that protect the privacy and security of its customers. The company solely owns and manages VyprVPN, a rare circumstance in VPN service providers. After collapsing its 3-flavor model, the Golden Frog VPN came up with a simple 2 price plan. The first one is simply referred to as VyprVPN, while the second one is the VyprVPN premium. 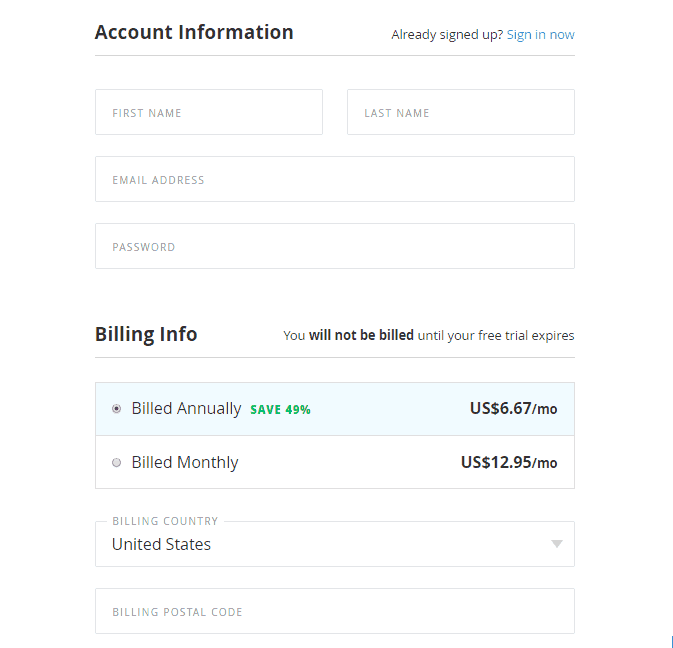 Both plans offer an Annual billing that comes at a lower rate, but for the explanations, we shall focus more on the monthly rates, for better comparisons with other VPN services. The VyprVPN plan usually costs $9.95 per month, while the VyprVPN Premium plan costs $12.95. With the VyprVPN plan, you are offered 3 simultaneous connections, while the premium one offers up to 5. Both plans have a free trial period of 3 days. What we didn’t like: VyprVPN doesn’t offer you the chance to remain anonymous with your payments. We would like to see them accepting Bitcoin payments, so as to protect their users. Actually, VyprVPN claims to be the ‘fastest VPN service’ that you can have. At the speed section of this VyprVPN review, we shall scrutinize this claim. Here’s a summary of some of the best features. Their 700+ servers found across the world are all managed by Golden Frog. While we can’t really verify this claim, it is a pretty impressive feature if true. It definitely enables high speeds and increased protection. VyprVPN does not rely on third party ISPs. They own the VyprDNS which increases your privacy and protection. Though they may store some metadata for 30 days, they say that this data is only for diagnostic and troubleshooting purposes only. 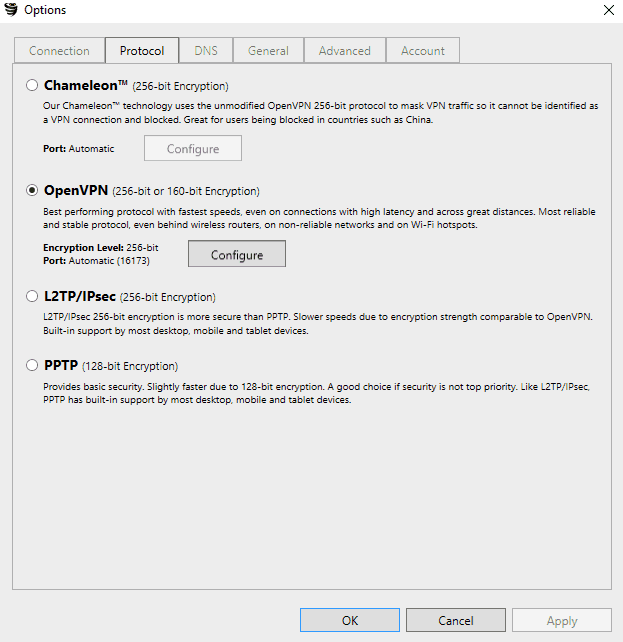 VyprVPN uses quite a number of VPN protocols like OpenVPN (160-bit and 256-bit), PPTP (128-bit) and L2TP (256-bit). They also have a proprietary Chameleon protocol which is 256-bit. VyprVPN uses several protocols in a bid to offer you online security and anonymity. It supports OpenVPN, L2TP/ IPsec and PPTP. 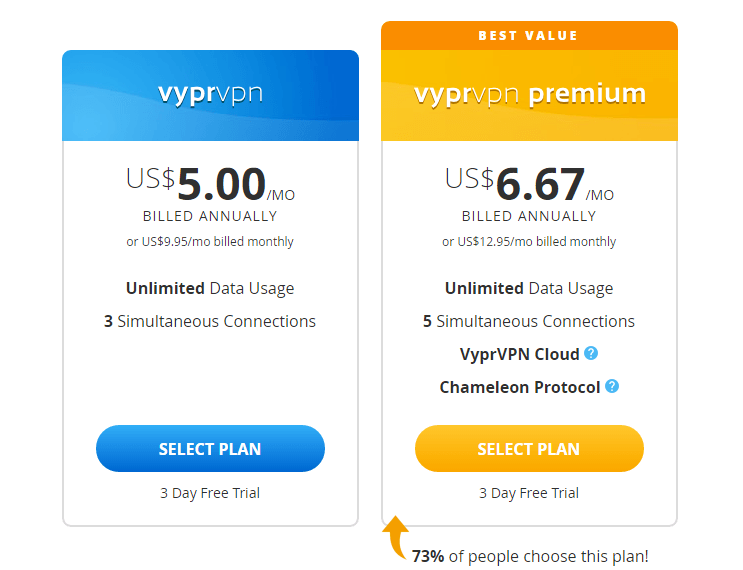 The premium plan also gives you access to the custom Vypr Chameleon protocol (discussed below) as well as VyprVPN cloud. VyprVPN cloud was initially referred to as the VyprVPN Server. It is a more rarified tool whose main function is to provide an extra layer of security when you access cloud server services. It is useful when working with services like DigitalOcean, VirtualBox and Amazon Web Services. The protocols that we would recommend while using VyprVPN are the OpenVPN and the Chameleon protocols. These two use a 256-bit AES encryption technology, and they are able to authenticate data using digital certificates. 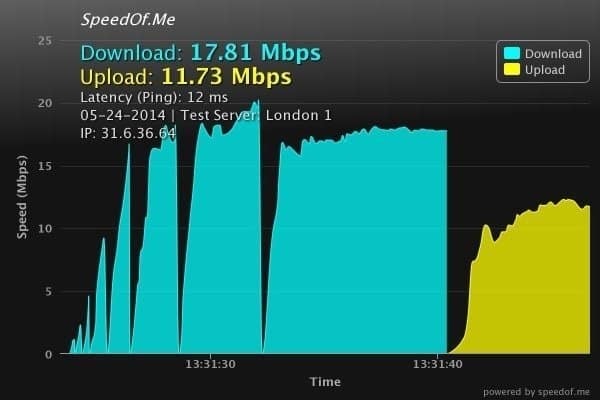 They are also fast and reliable, with the Chameleon protocol even being able to mask VPN traffic. In addition to these forms of security, VyprVPN has the NAT firewall. This firewall provided by Golden Frog is useful in blocking unrequested inbound traffic when you are connected. This therefore provides you with an additional layer of security. However, there is also a major downside of VyprVPN. VyprVPN doesn’t allow file sharing (P2P). This means that you can’t use it for torrenting. If this is the main priority for you, you may be forced to look for some other top VPN service. One other security feature that we didn’t like was the fact that VyprVPN keeps logs for up to 30 days. Though not entirely uncommon, this is something you might not like if you are really worried about your privacy. Chameleon is an exclusive technology developed by Golden Frog. It uses an unmodified form of the OpenVPN 256-bit encryption technology. This protocol is specially designed for circumventing sites that block VPNs. It has the ability to scramble OpenVPN packet metadata to make it not detectible through deep packet inspection. This makes it be able to effectively evade the restrictive protocols put up by strict government protocols. 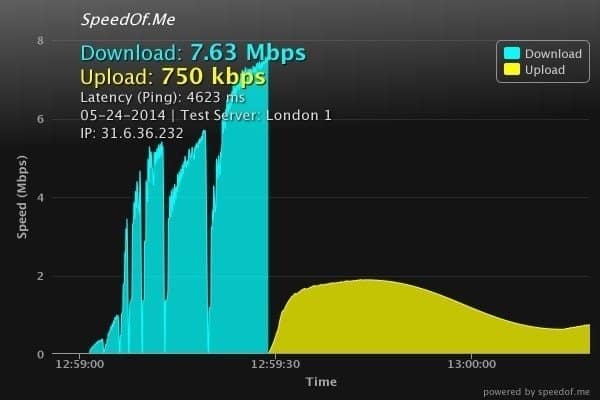 You resolve speed issues that arise as a result of bandwidth throttling. Overcoming VPN blocking as a result of deep packet inspection. Bypassing any form of censorship. Chameleon protocol is therefore a very useful protocol especially for countries that have limited internet access like Iran, Turkey and most famously China. 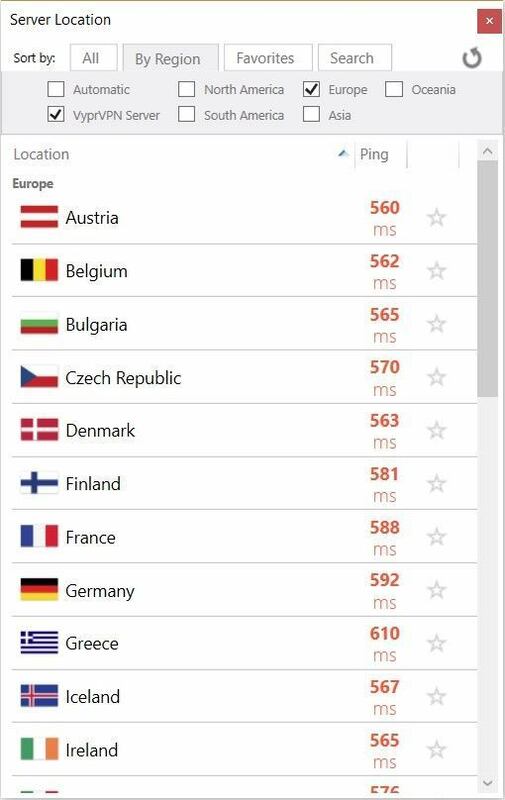 Being based in Switzerland puts VyprVPN off to a great start in terms of protecting your privacy. However, something worth noting is that Golden Frog, the parent company of VyprVPN is also partly based in the US. The US is known for its strict governance concerning internet usage. All Internet Service Providers based in the US are always under the jurisdiction to hand over internet data whenever required, even if the data is stored outside the US. This puts a concern over the privacy of users. The total number of bytes used. They say that they use the data for purposes such as billing issues, service offering evaluation, troubleshooting, AUP issues, TOS issues and also for handling crimes performed over the service. They don’t perform shallow packet or deep packet inspection of your traffic except where requested by the customer for firewall purposes. They don’t discriminate against protocols, devices or applications. VyprVPN has some of the most secure protocols you can find on any VPN service and the service also includes a DNS service, VyprDNS. This service increases your safety and anonymity. The fact that the company owns all its systems means that there are no third parties involved, which plays a key role in ensuring your privacy. They exercise full control of any data that passes through their network, which goes a long way in increasing your online security. It is a pretty effective service in protecting you from DNS attacks. These are forms of attacks that can block your access to a particular internet service/ website by redirecting you to another. 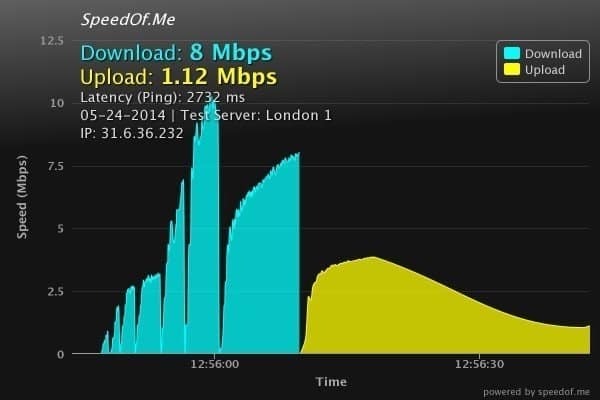 These mostly happens when you are connected to the internet using a third party server or accessing internet from a restricted location. VyprVPN lets you enjoy internet freedom and protects you from these DNS attacks by letting your data pass through an encrypted channel. By passing it through this channel, you avoid DNS filtering. You are able to connect directly to a VyprVPN server and evade third party server restrictions. This process is fairly simple and even newcomers to the VPN experience will have no problem managing it for the first time. This brings you to the pricing section. You can select an option and then register. Here, you will be needed to provide a few details, then select a payment method. You can then sign in, and download an app for your platform. 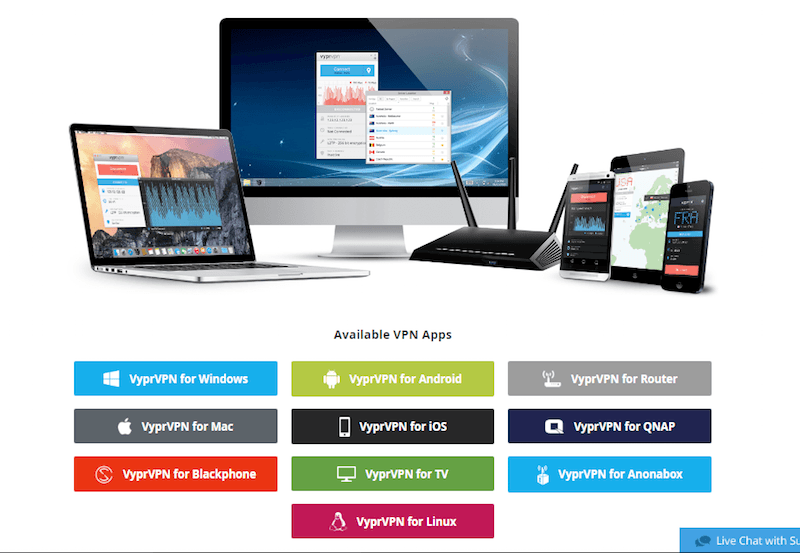 VyprVPN has applications for Windows, MacOS, Android and iOS. It’s also available for set-top boxes such as the Apple TV and some routers. This is a great feature since once you have it, you can protect all devices connected to the Wi-Fi or cable network. However, you have to install the software by yourself, something which doesn’t require you to be an expert. 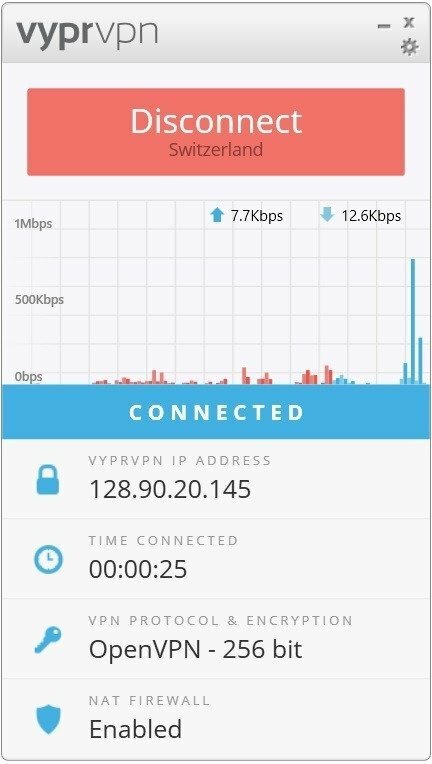 VyprVPN has a pretty simple and clean interface that offers just the important features. 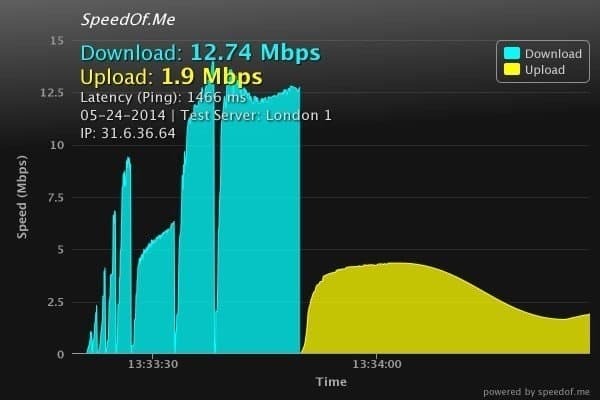 The interface also features a graph that shows your network’s performance, with the large ‘Connect’ button doubling as the button to select a server. However, it’s somehow unimpressive that to select a VPN server or even to change settings, you have to open a separate server. In this section, I’ll show you how to get using VyprVPN on your desktop application for Windows. However, the client apps are similar across all platforms and so it won’t be a problem using the app in the other operating systems. It is not really complicated, and you should be up and running within no time. A search option is also available if you don’t feel like scrolling through lists of servers. VyprVPN has 73 server locations across Africa, Asia, Central America, Europe, the Middle East, North America, and South America. This amounts to about 700 individual servers as mentioned before, and this is pretty impressive. This is one of the few VPN services that does not ignore Africa and the Middle East. This is important because even travelers to those areas want to connect to fast VPN services for security purposes. Another impressive feature with this network service is the Kill Switch, which is helpful in stopping all internet connections, in case your VPN connection gets disconnected. Only 3 simultaneous connections for the basic plan. 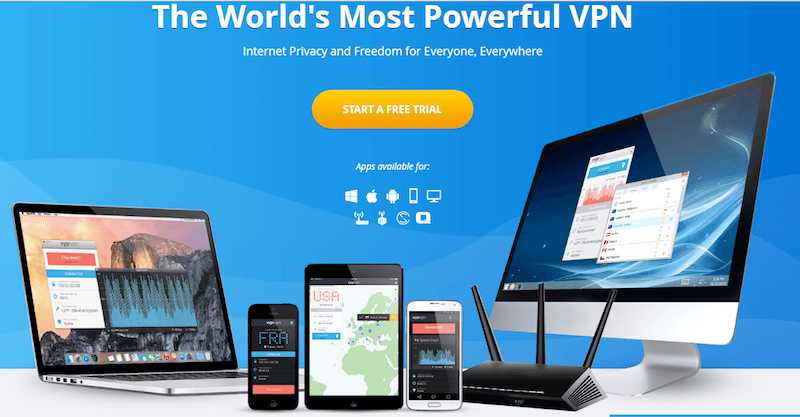 VyprVPN is one of the best VPN service providers that you can lay your hands on. It’s great for streaming purposes because of its great speeds, and for circumventing government censorship especially if you live or are visiting a country whose internet is highly censored like China. You may however find it uncomfortable if you are really focused on remaining private. VyprVPN somehow compromises on anonymity by keeping a few logs and also by the fact that it does not support the anonymity of payments enabled by Bitcoin. A strength point is that it has high levels of security by offering you multiple protocols and the NAT firewall service which many users find quite appealing. The Premium plan certainly offers quite a great service and unless you are really focused on privacy, VyprVPN is quite an impressive service.